There can be few things more demotivating than seeing daily vocational effort for a cause you love under attack from sideline commentators, whose opinions are based on personal prejudice unencumbered by the facts. 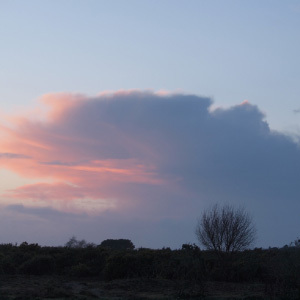 Since last summer TV celebrity Chris Packham and BBC South have been working on a programme to deliver just such an attack on the New Forest landscape and the huge partnership effort that goes into protecting this special place. That they waited until the hardest time of year for the New Forest commoners speaks volumes. Alongside their day jobs commoners are getting cattle TB-tested, feeding up and training their young-stock at home, and checking on their animals spending the winter grazing the New Forest. They are doing this whatever the weather, day-in and day-out. Listening to Chris Packham’s headline-seeking claims it is easy to forget how much we all depend upon commoners’ vocational commitment. 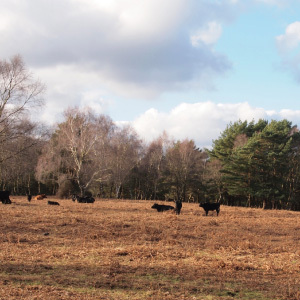 To forget that ordinary people choose to continue keeping animals to graze the New Forest because they are proud and determined to preserve a grazing system that has kept the New Forest special for centuries. 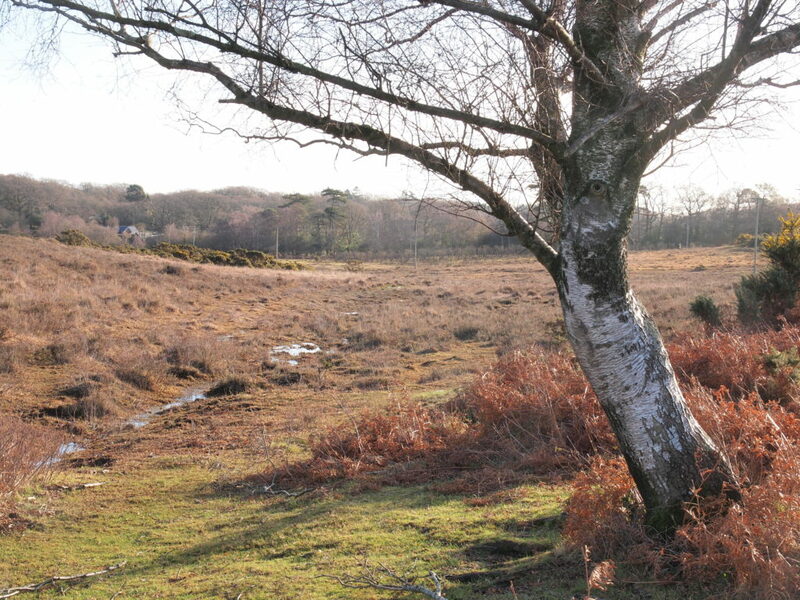 To forget that the rare species that survive in the New Forest, but which have been lost elsewhere, survive because of the grazing and associated land management. In the early 1990s this system came very close to collapse. We are still doing our best to keep this challenging practice alive in England’s most expensive and busiest National Park. 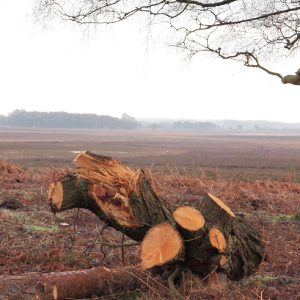 It is untrue to claim that there are 13,000 head of livestock grazing the New Forest. He will know that the Verderers’ Marking Register is nothing more than a record of marking fees paid. A receipt for this small fee is required in order to claim CAP subsidy. To claim that every receipt represents an animal on the Forest is a travesty of the truth. This would be like claiming that everyone who takes out a gym membership was actually at the gym – all the time. Marked cattle can go straight to market. Every commoner chooses when and where to turn out animals, depending on grazing quality and the animal’s needs. It is unfortunate that the CAP works like this, particularly as the amount of funds to which the New Forest is entitled is fixed. We look forward to a day when a more sensible system can be created. 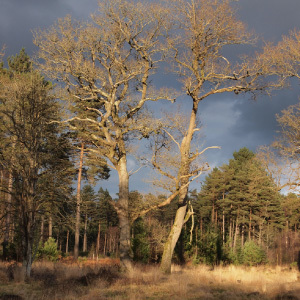 Anyone who takes the time to study Natural England’s assessment of the SSSI units that make up the New Forest will quickly see that “undergrazing” is the major threat to the ecology of the New Forest. Indeed, this led to a requirement to raise cattle numbers within the current Verderers Higher Level Stewardship scheme. 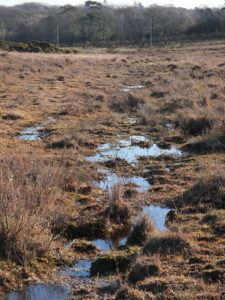 It is untrue to claim that the New Forest is being “drained”. 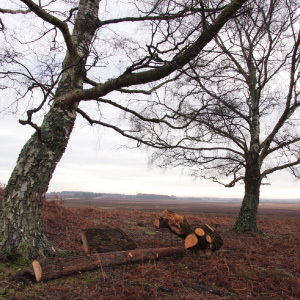 The landscape was drained in past centuries, particularly to meet wartime agricultural needs and for the development of commercial conifer plantations. In this century we have been able to use the Higher Level Stewardship schemes to repair much of this past damage, restoring precious wetlands and streams. 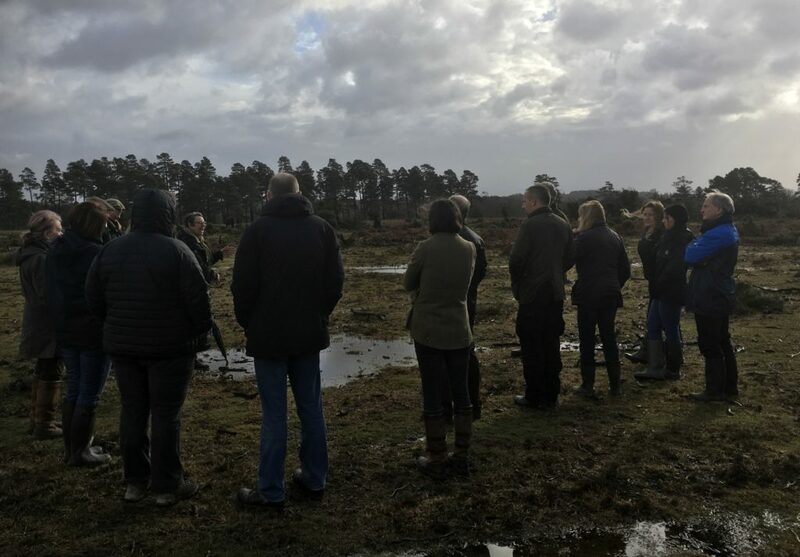 The drought of 2018 showed the immense value of the New Forest mires, both for the grazing animals and for rare species of global importance. 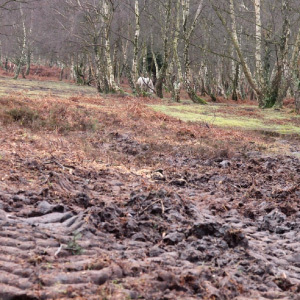 It is untrue to claim that there are “starving” ponies on the New Forest Every year in early Spring and late Autumn the Verderers organise Welfare Tours for any organisation with an interest in the condition of commoners’ animals. 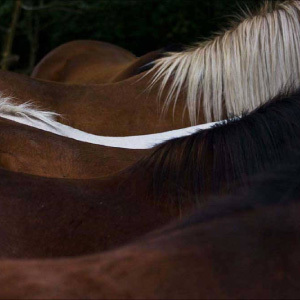 DEFRA, World Horse Welfare, the RSPCA, the Donkey Sanctuary, and many other organisations and individuals choose to participate. Again the armchair critics choose not to. 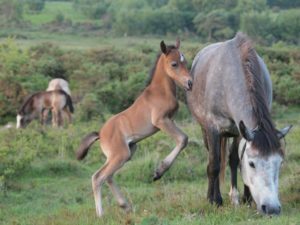 Any animal in poor condition will be removed from the New Forest and one of the greatest successes since the crisis of the 1990s has been the dramatic improvement in the condition and quality of commoners’ animals. It is deeply upsetting that anyone would use their celebrity status to undermine everything that is being achieved in the New Forest, based on nothing more than personal prejudice. But commoners’ pride in the New Forest is stronger than this. Each week we celebrate new success stories, not just of achievements by Forest-run animals themselves, but also the real stories that come from our expert partners on the rare species that depend upon our continued commitment. In the end this justified pride is much, much stronger than unjustified prejudices hurled from the sidelines.